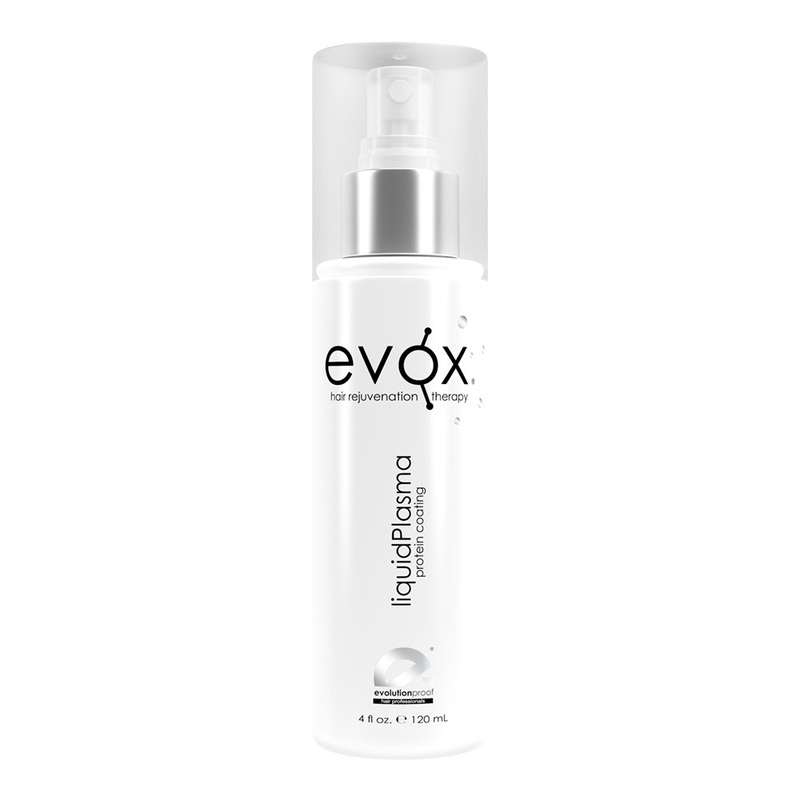 Liquid Plasma is specifically formulated to maintain, intensify and prolong the results of EVOX’s Hair Rejuvenation Therapy. Liquid Plasma is exclusively formulated with Fibroblast; a binding molecule that allows cellular proliferation and has the power to drastically repair and increase cell regeneration. 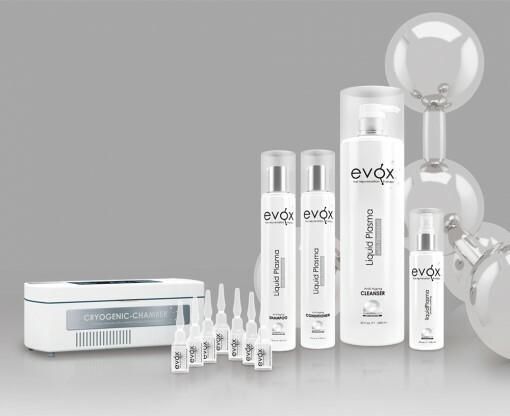 Liquid Plasma increases the ability of hair to retain moisture and extensively reconstructs and reinforces the cuticle scales that protect the inner layers, making them three times as strong.